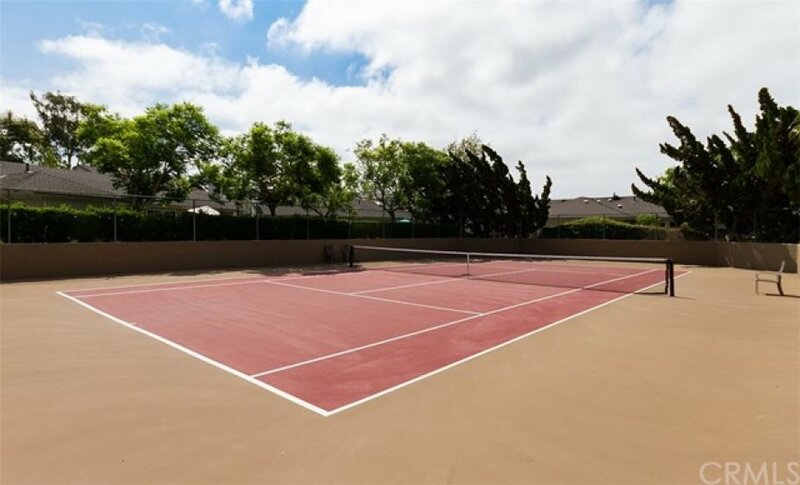 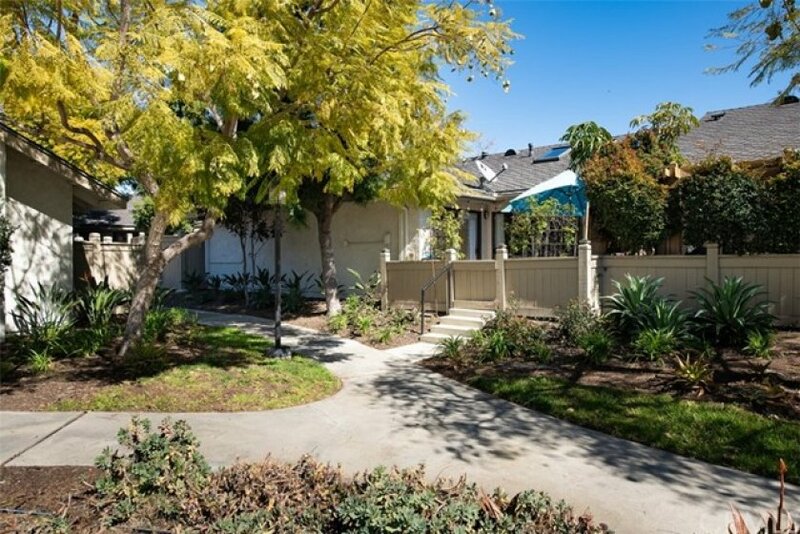 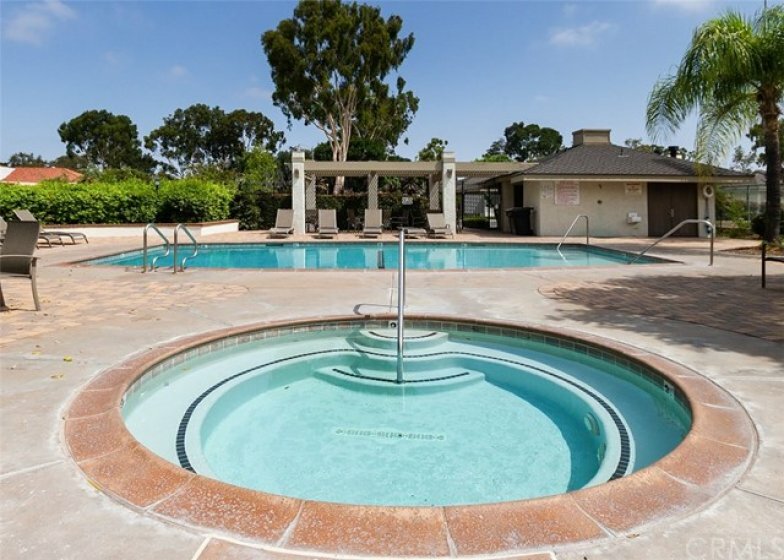 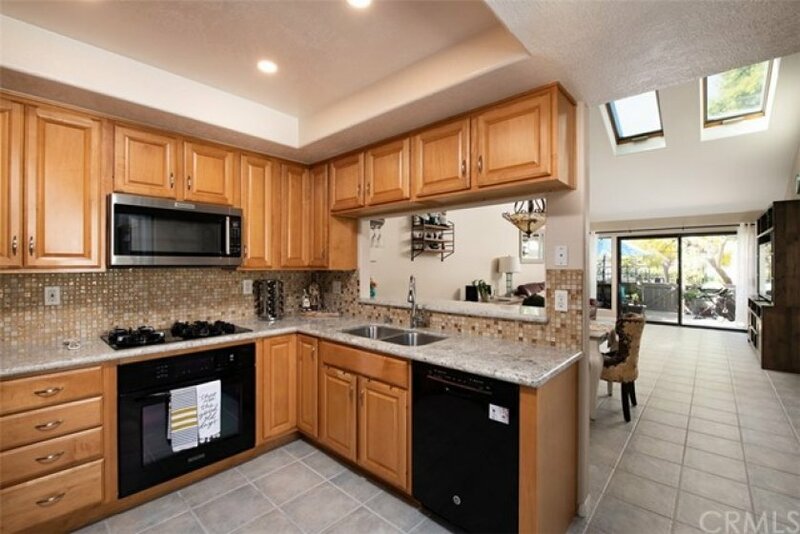 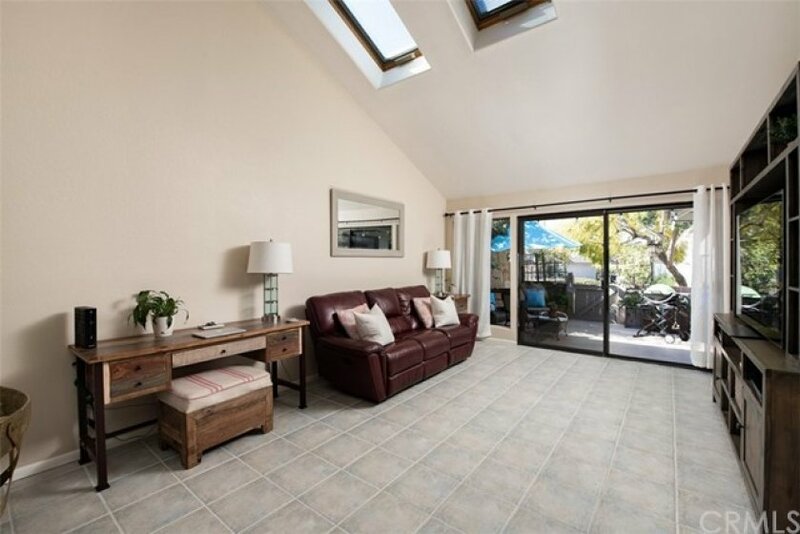 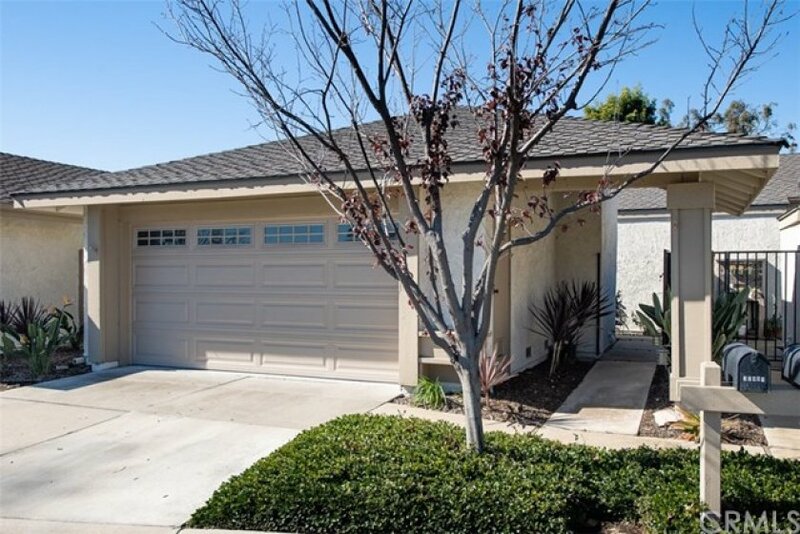 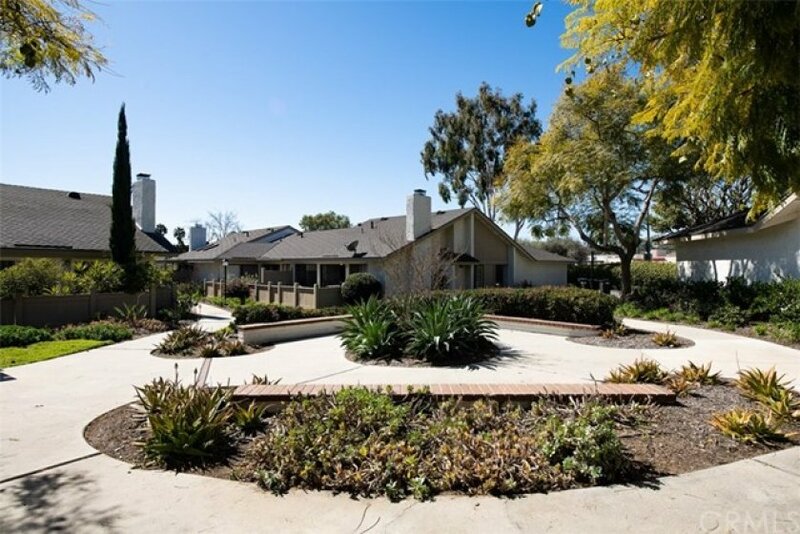 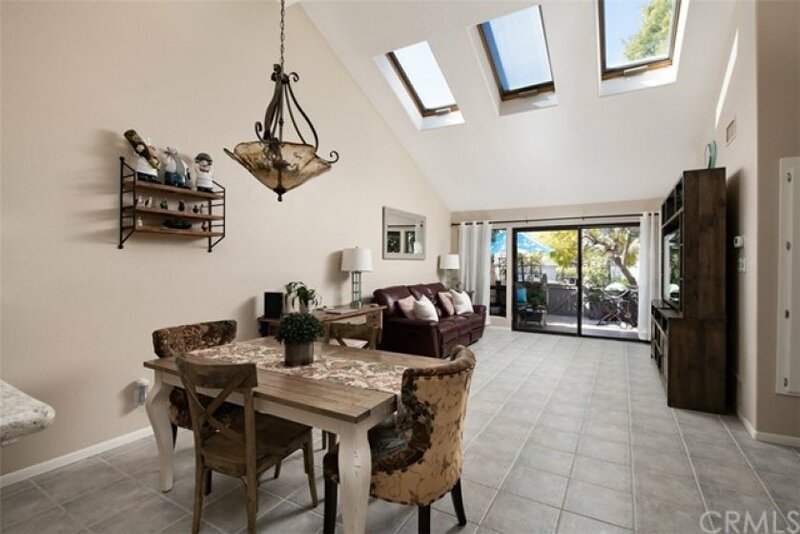 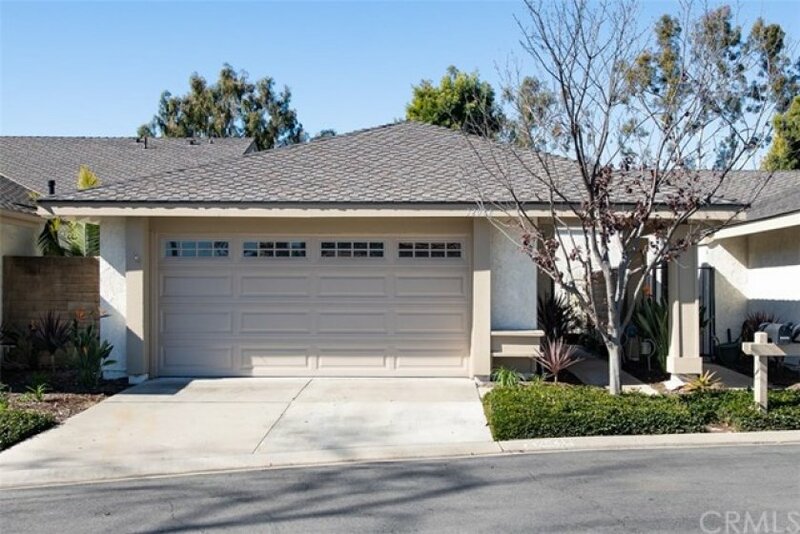 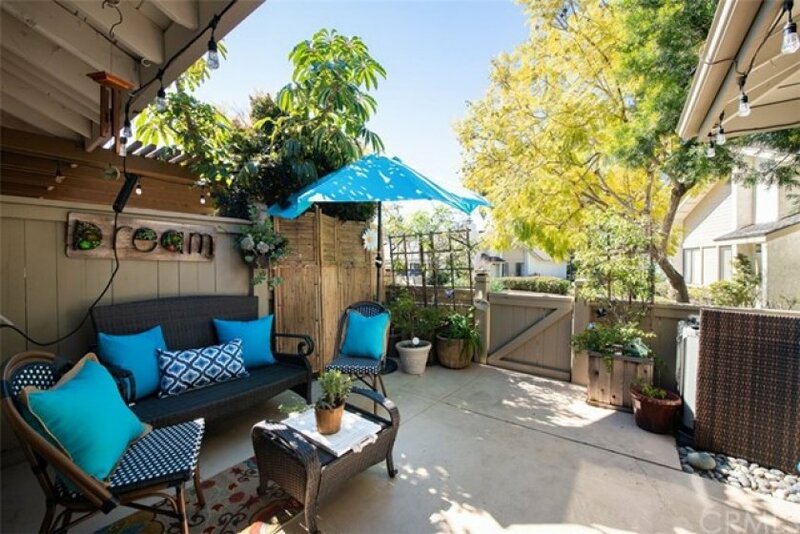 Where in San Juan Capistrano can you find a private and spacious single story home? 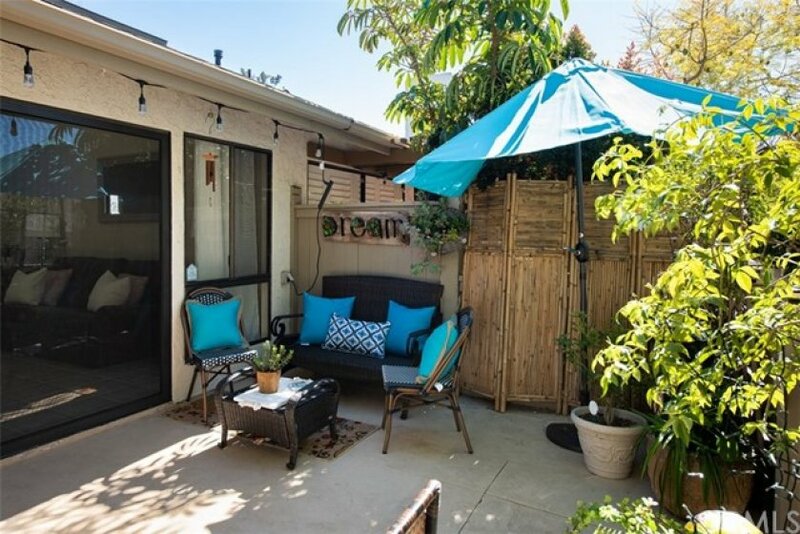 Located in the Mission Pointe Community, this two bed, two bath home pairs a tranquil coastal lifestyle with the charm of small town living. 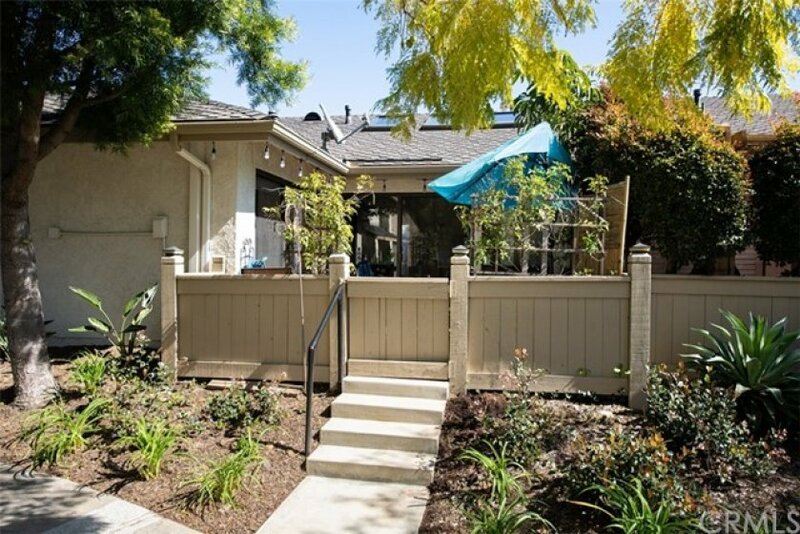 As you enter the front gate, a quaint courtyard guides you to the front door welcoming you into the home. 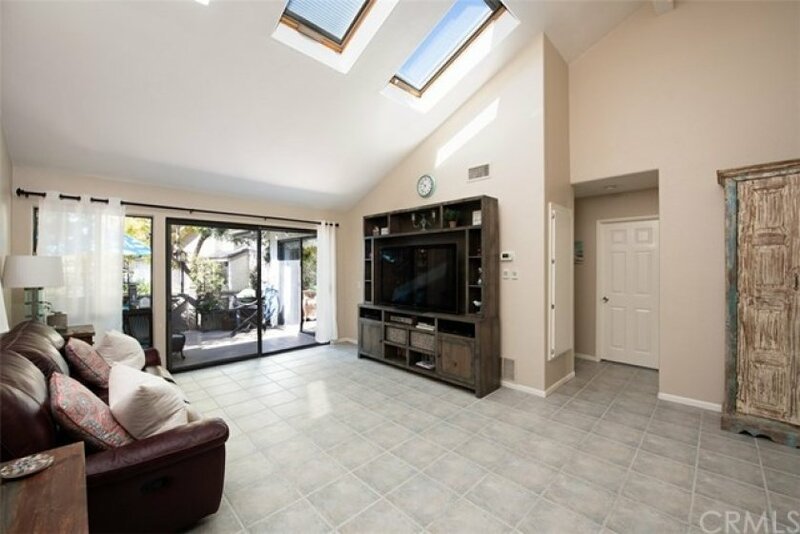 Stunning beamed ceilings paired with expansive skylights allow natural light to pour into the home, accentuating its generous open floor plan and inviting ambiance. 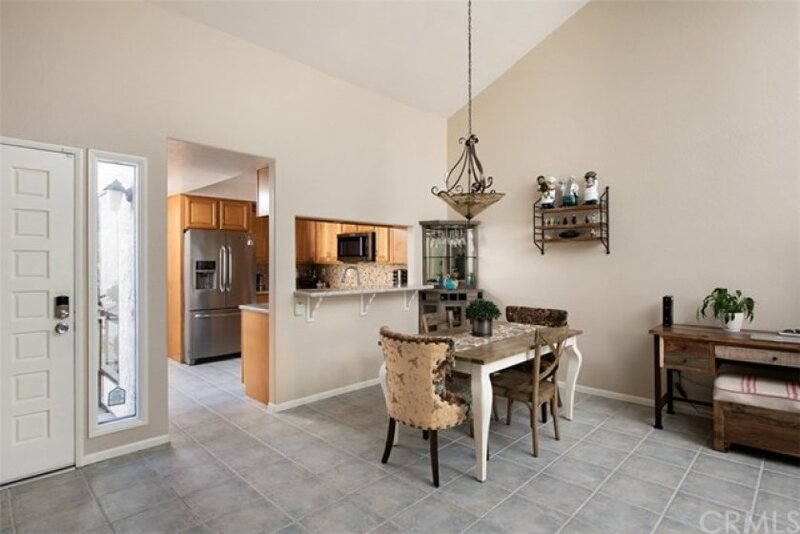 The kitchen encompasses the ideal layout, opening up to the living room complete with an 8’ sliding glass door that leads out to the patio, creating the perfect space for relaxing and entertaining with friends and family. 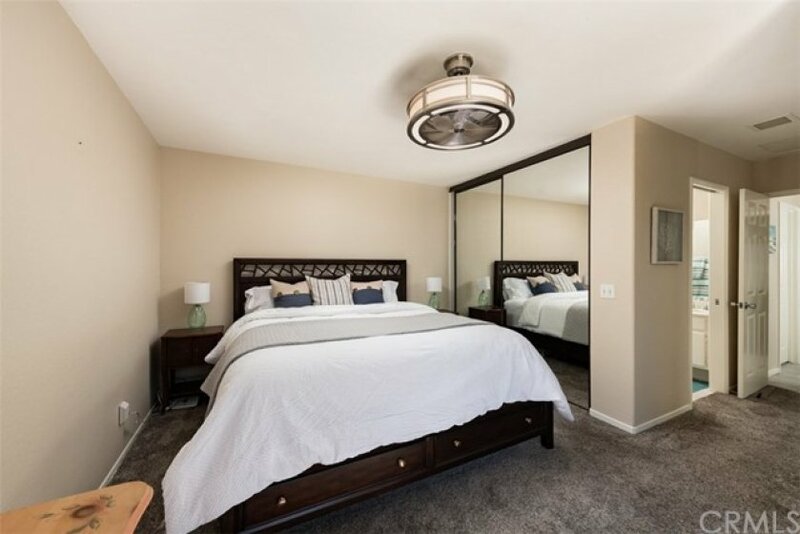 As you continue to the living quarters, you are greeted by a large master bedroom fitted with dual closets, a bathroom with spacious walk in shower, and an additional sliding glass door leading you out to the patio. 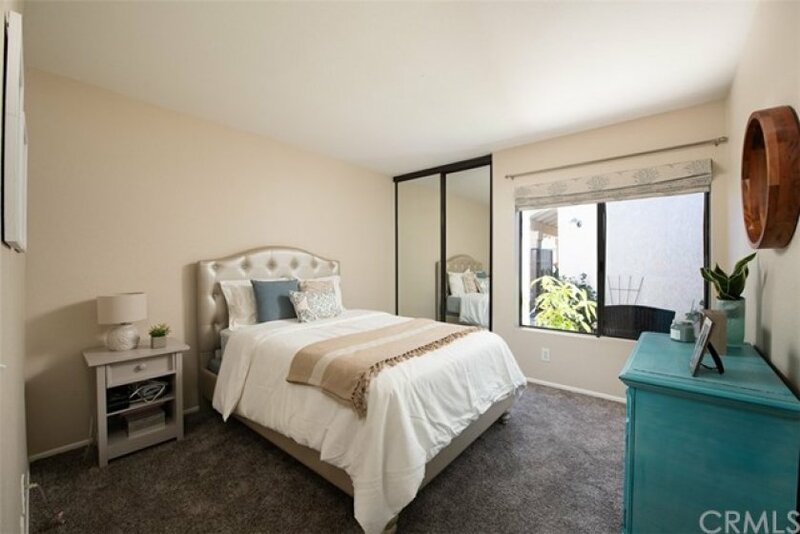 Completing the home, a spacious second bedroom and upgraded full bathroom offer ample space for a guest bedroom or home office. 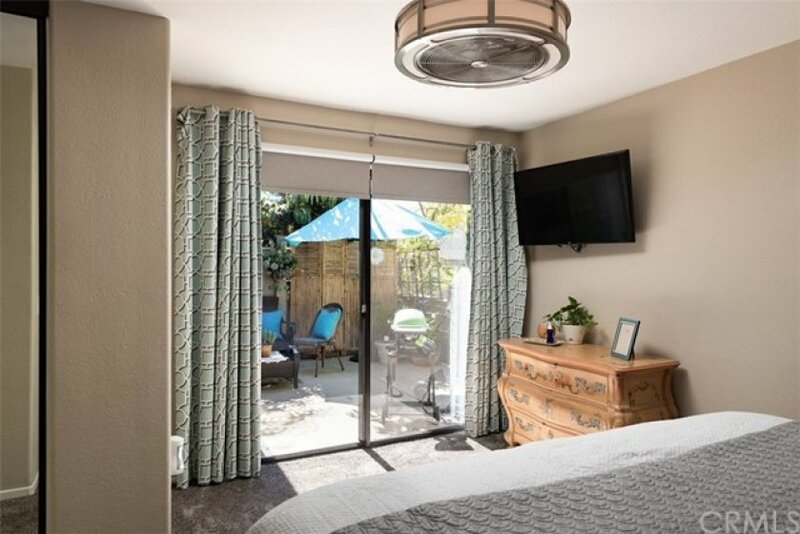 If you’re in need of some fresh air, enjoy stunning canyon views on a walk through nearby hiking trails or spend the day shopping and dining just minutes from home at the historic Los Rios shopping district. 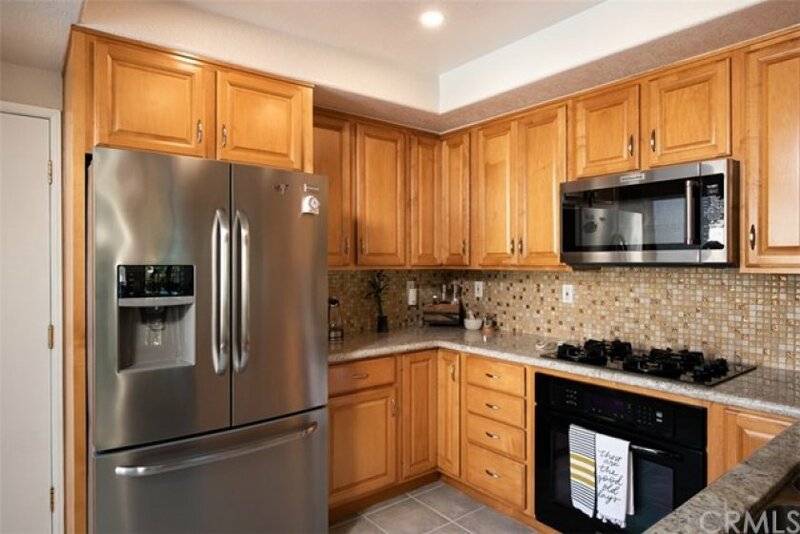 With its premier location, new AC unit, and flawlessly maintained attached two-car garage with laundry area and storage space this home is truly a one of a kind. 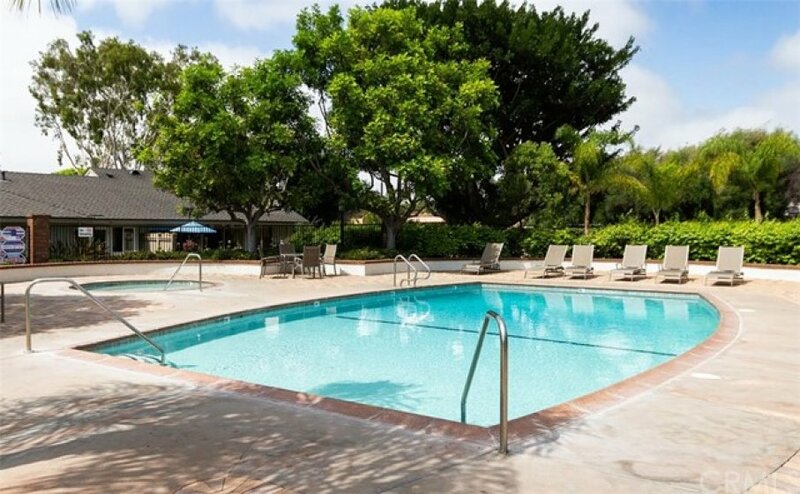 You do not miss out on this opportunity – schedule a tour today. 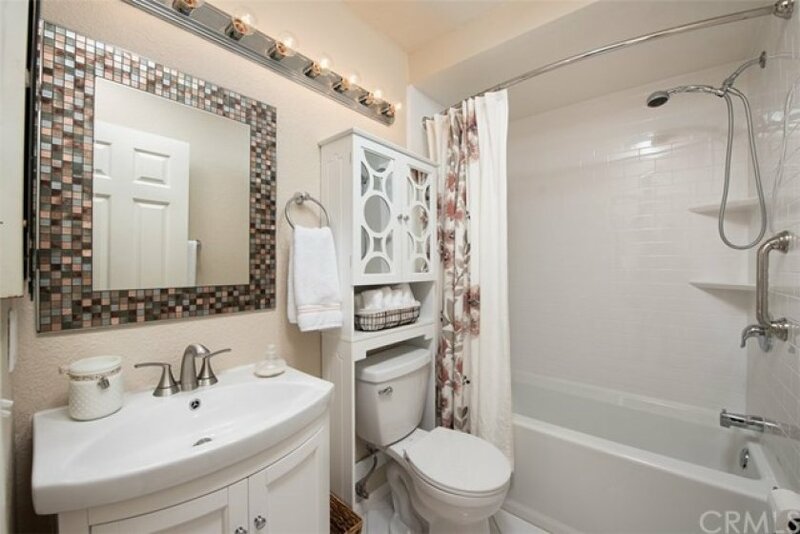 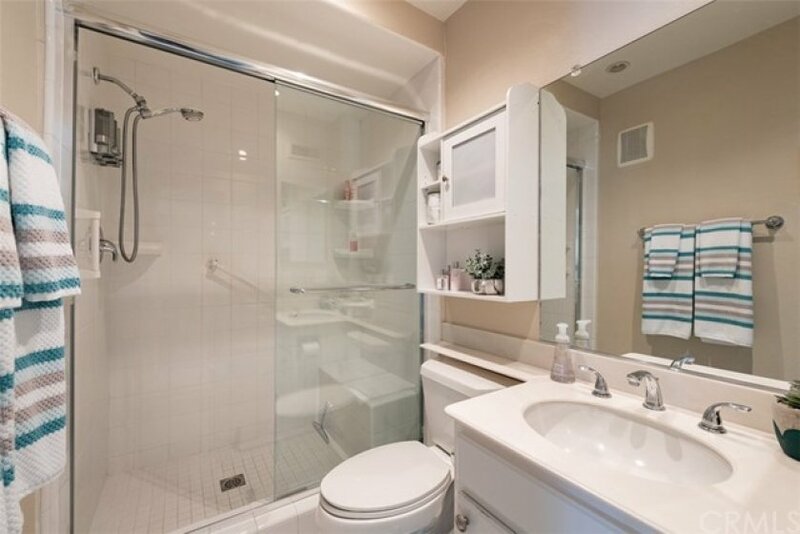 3 beds, 2 baths, 1,094 sq.ft.